Top 12 Most Common Car Problems and Issues - AutoReportNG "AutoReportNG-The No 1 Car Blog In Nigeria That You Can Trust - AutoReportNG"
Completing routine service and maintenance is vital to keeping your car, truck, or SUV running strong. At times, however, car issues will arise, and every vehicle will display certain warning signs. To reduce the potential for breakdown, and expensive repairs, we've listed the 12 most common car problems that tend to pop up. A warning or check engine light is the most common issue for US car, truck and SUV owners. These lights illuminate when the vehicle’s ECU (engine control unit) detects an error code triggered by a sensor. Since there are more than 200 possible warning code, having a professional mechanic complete a warning light inspection is the best way to determine the source and make the right repairs. The engine runs best when air and fuel properly mix and burn in the combustion chamber. 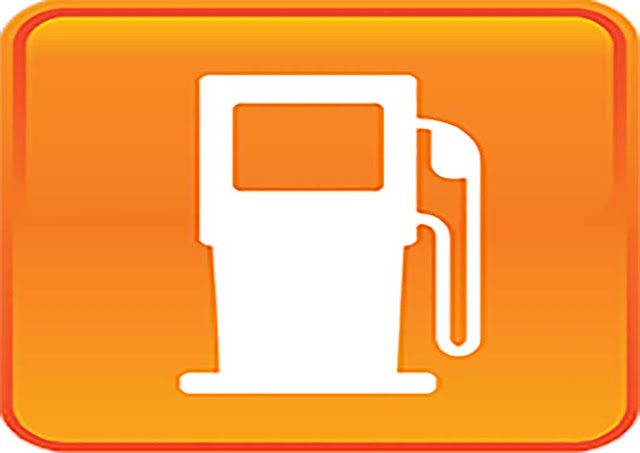 To efficiently complete this process, a series of fuel and ignition system components must work together. Though many moving parts help an engine run properly, engine sputtering or misfiring is one of the leading problems. To reduce engine misfiring or sputtering issues, make sure to replace fuel and ignition system components as recommended by your manufacturer. When the engine is running efficiently, it burns fuel at a rate that helps improve fuel economy. However, several fuel system parts like fuel filters, air filters, mass air flow sensors, and O2 sensors will eventually get dirty or wear out. If this happens before they are replaced, it will cause the engine to consume more fuel than usual. Again, being proactive about routine servicing provides the solution. 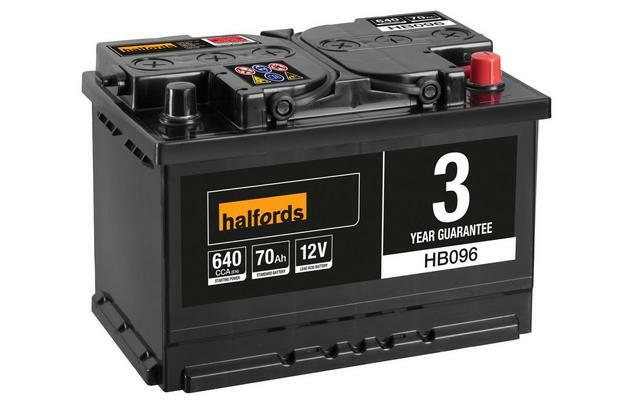 Most car batteries should last about three years or 50,000 miles. A dead battery is usually caused by reduced amps – or electrical currents – which naturally decrease as the battery loses its ability to maintain a charge. A damaged alternator, battery temperature sensor, or other charging system components can expedite this issue. It’s best to replace your car battery every 50,000 miles or three years, even if it’s not showing signs of damage. While most tires become flat after striking an object or being punctured, it’s possible for simple wear and tear to be the main source. 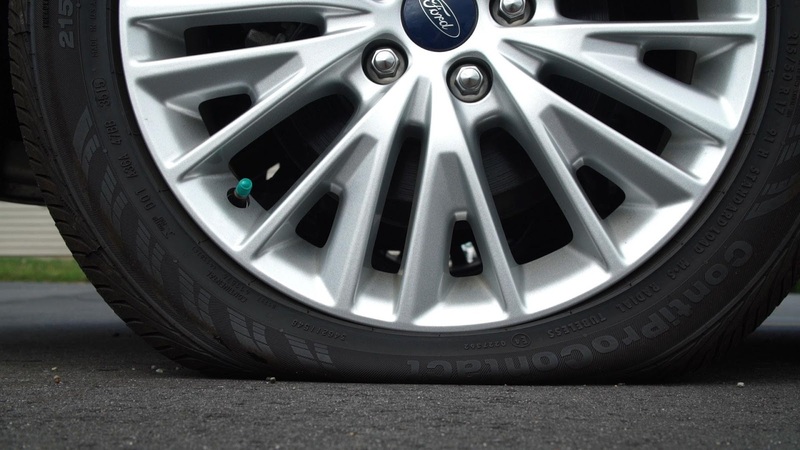 Extend your tire's lifespan by keeping them properly rotated, as recommended by your vehicle manufacturer. Generally, rotating tires every 5,000 miles (or when you change your engine oil) is the best advice. 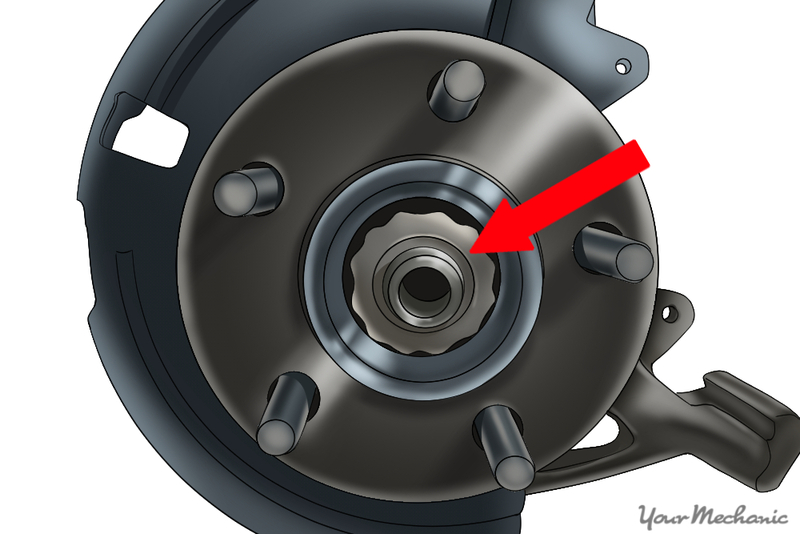 Like any other moving part on your car, the brake system is intended to wear out over a designated period of time. 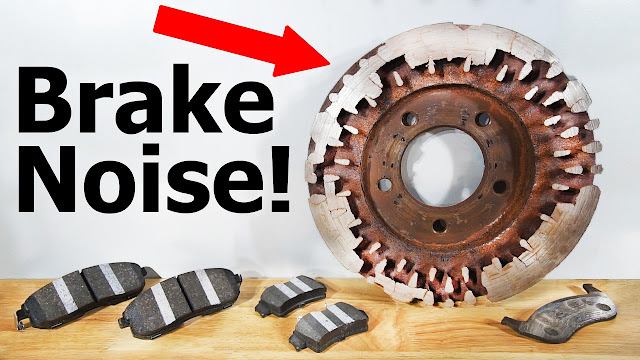 Brakes are vital for safe stopping, so when they display any symptoms of issues, like squealing, squeaking or a soft brake pedal – it should be inspected by a professional mechanic as soon as possible. While minor problems can cause squeaking or squealing noises, once the brakes start grinding, it’s a definite sign they need to be replaced. 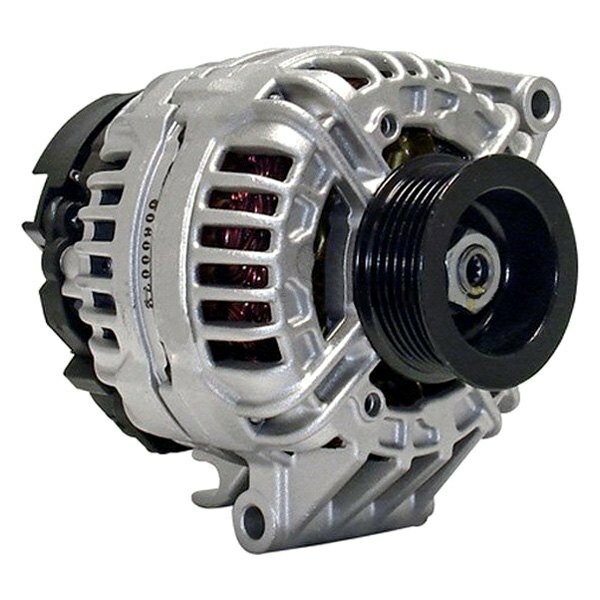 The alternator is the part on your vehicle that keeps all electrical systems running once the car starts. It’s also responsible for supplying a charge to your battery to keep it in peak condition. When an alternator breaks, it will eventually cause the battery to wear out prematurely and other starting issues. Check your recommended service intervals and replace the alternator before it breaks to avoid this hassle. The starter motor is responsible for cranking your engine over, which begins the starting process. 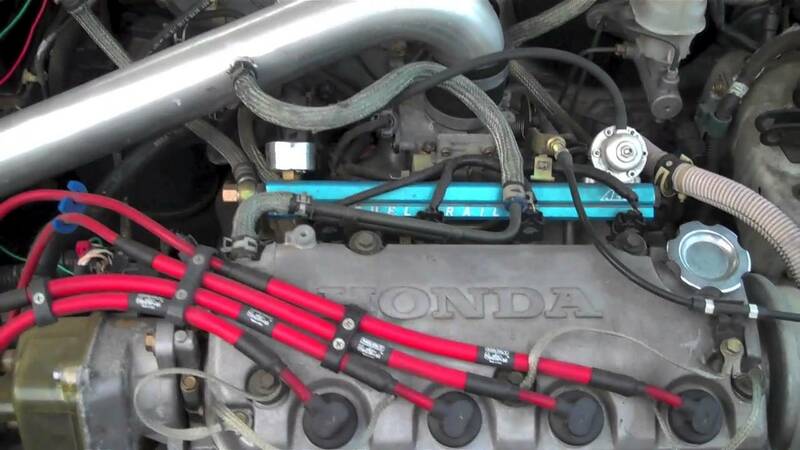 When this component fails, it’s usually because the electrical solenoid has been damaged, the starter motor breaks, or another electrical fault occurs – like a starter relay, for example. While a starter can be replaced before it breaks, it’s difficult to predict when this will happen. It’s best to have a car-starting inspection to determine the problem before assuming it's the starter. Multiple issues can cause the steering wheel to shake while driving. If it happens right after starting your car and beginning to drive, wheel bearings or damaged suspension components are often the source. If it happens at higher speeds, it’s typically a tire/wheel balance issue. Regardless, having a professional mechanic inspect the vehicle at your location is the best way to correctly diagnose and resolve this issue. Most US states require an emissions test to register your car, and a failed test can occur for many reasons. 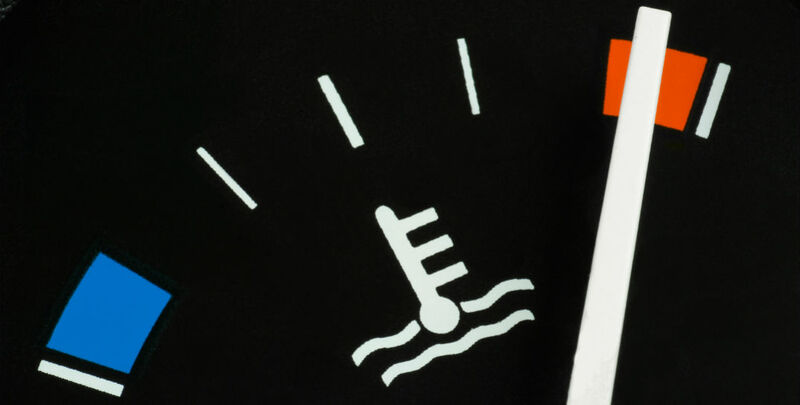 In several states, if a check engine light illuminates, it’s an instant fail. 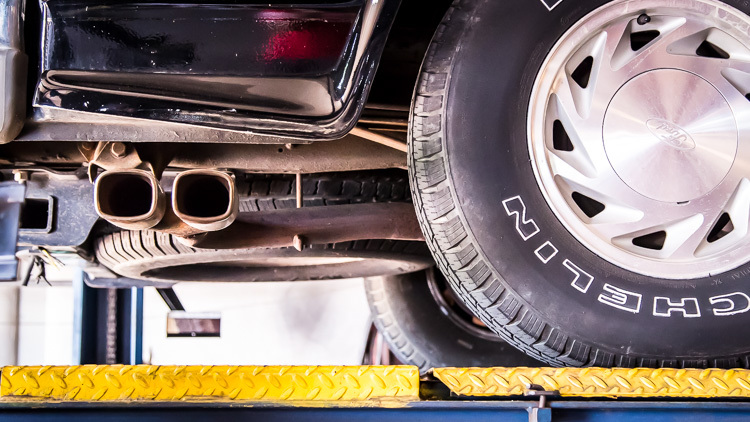 Most emissions centers will let you know why the vehicle failed the test so you can contact a mechanic to complete the necessary repairs. You might suspect overheating to be higher on this list, but in reality, it occurs rarely. 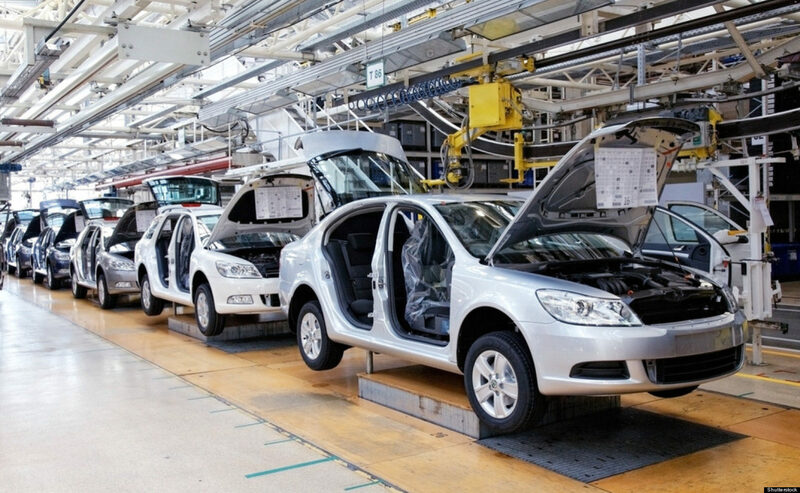 In most modern cars, the cooling system is very complex, containing multiple sensors that monitor coolant temperature, flow and other components. Staying on top of radiator flush services and changing the water pump before it breaks are two easy ways to reduce the potential for overheating issues. When properly maintained, an automatic transmission can last for more than 200,000 miles without trouble. 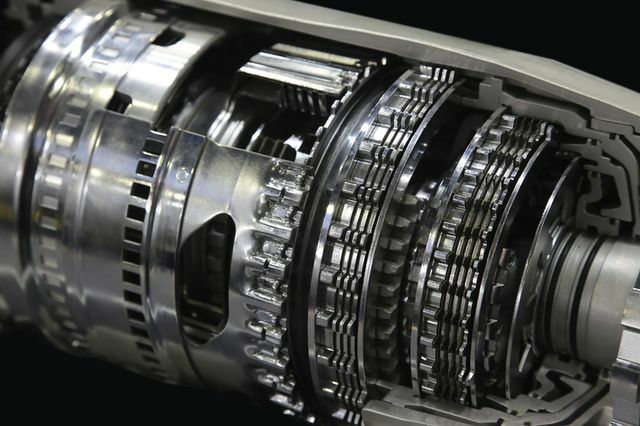 The modern automatic transmission is a hydraulic system comprised of several seals, gaskets, and lines that can become damaged, clogged with debris, or leak. When this happens, a transmission will ‘slip’ or not shift smoothly. To avoid this common car problem, stay on top of the recommended transmission service for your vehicle.